In the last blog, we looked at how to find the ideal course for you using the STORM app. 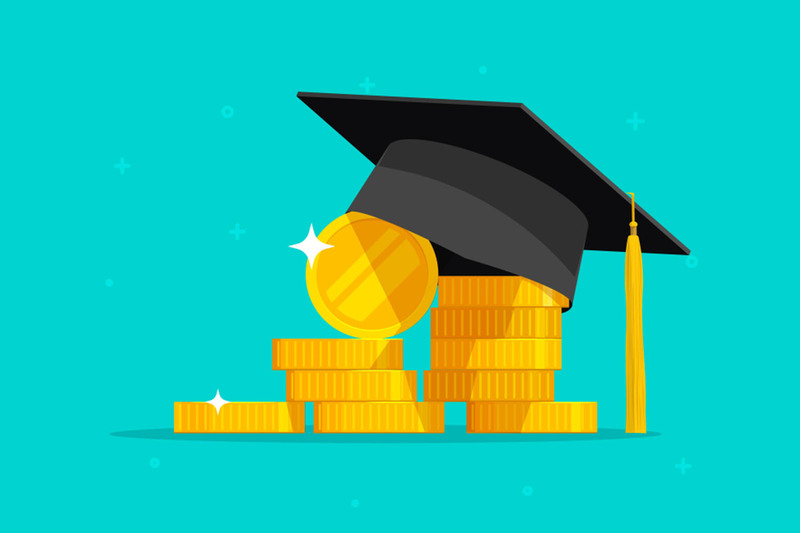 In this blog, we will explore how to find the right Scholarship/s that you could be eligible for. 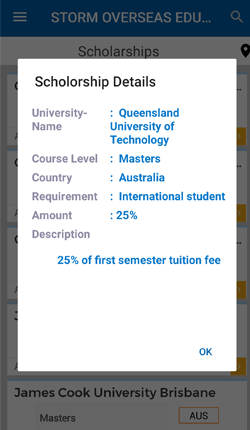 As you know by now, STORM app allows you to search for courses that interest you, scholarships you can qualify for, chat with alumni students abroad and/or counsellors, read blogs and look out for key announcements and even subscribe to STORM’s services. In addition to these, you can also play quiz and refer friends to bag some cool rewards. If you haven’t already, make sure you download the latest version of STORM App from Google Play. It’s 100% free to download and use! Once you download and open the app, you will see the home screen. The home page lets you access several of STORM’s services on your phone! 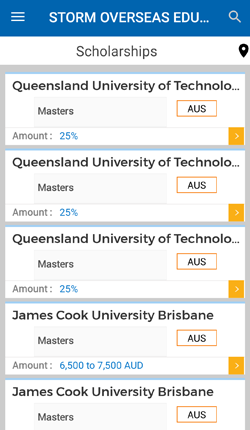 When you tap on ‘Scholarships’, you will be taken to the following screen. Choose the country of your choice and a list of open scholarships will be displayed. 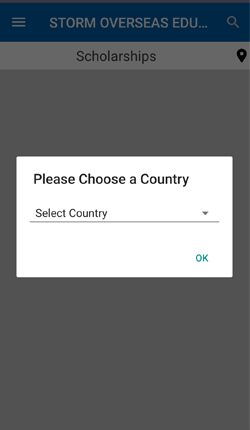 After hitting ‘Ok’ on the previous screen, you will be shown several options. Click on one to view crucial details like deadlines, eligibility criteria, etc. To be honest, this is the hardest of them all! The universities represented by STORM are top-ranking and offer fantastic courses and generous scholarships. So, it can be hard to make up your mind. You can interact with our counsellors on hand to help you make that decision. All you need to do is click on the ‘Request call back’ tab and a counsellor will get back to you in no time to guide you through your options. Don’t forget by going back to the home page and selecting ‘Talk to Alumni’, you can speak to students currently studying the course you want to study. You can talk to them to know what it is really like and make an informed decision about your future. So, what are you waiting for? 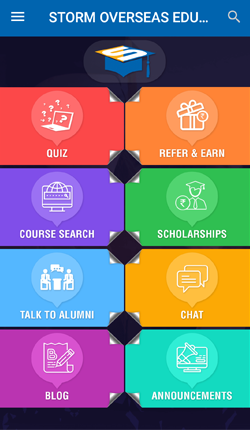 Download the STORM app from your phone’s app store now and start planning your studies abroad through STORM Overseas!